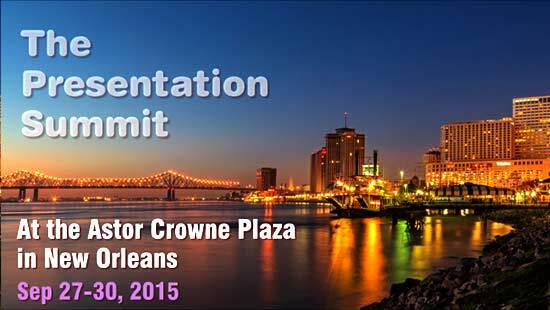 Creedoo team is proud to be a supporter of The Presentation Summit 2015 hosted in New Orleans (Sep 27-30). 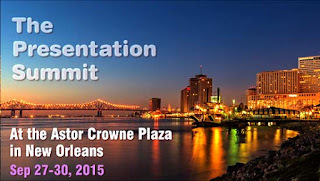 The Presentation Summit is neither web conference nor not a big trade show. 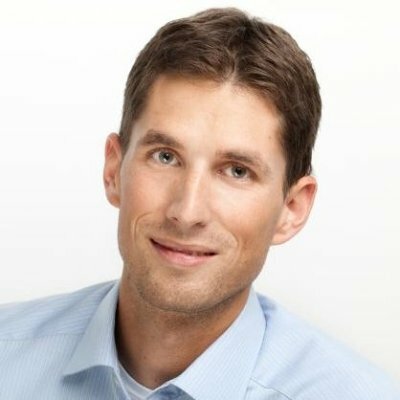 It is a user conference, featuring live presentations, workshops and a hands-on support center. People attend in order to learn how to become better content creators, better presentation designers, better storytellers and better presenters. We are glad to take part in The Summit as partners. 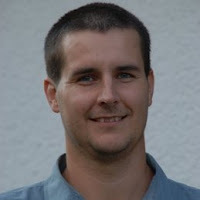 Presenting is our passion and our mission is to help everyone to create memorable presentations.